Hey, lovelies! I hope you all had a great weekend. 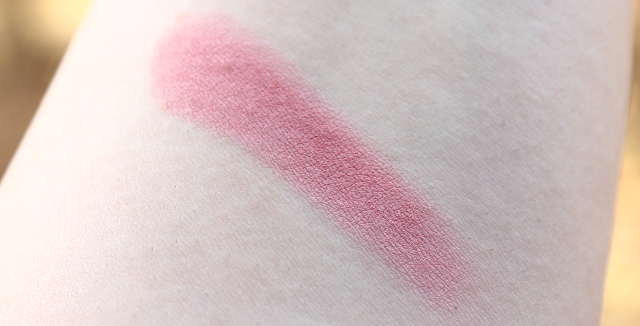 Today, I am going to be sharing with you all my thoughts on NYX's Dusty Rose Blush. Dusty Rose is my latest blush acquisition from NYX and it makes for a lovely, effortless fall cheek color. I honestly can't get enough of it, and it's all I have been reaching for lately. Dusty Rose is a gorgeous matte rosy pink, that's a dream to work with. It has a silky smooth texture that makes application and blending a breeze. It looks smooth on the skin, and I love that this doesn't accentuate any imperfections. 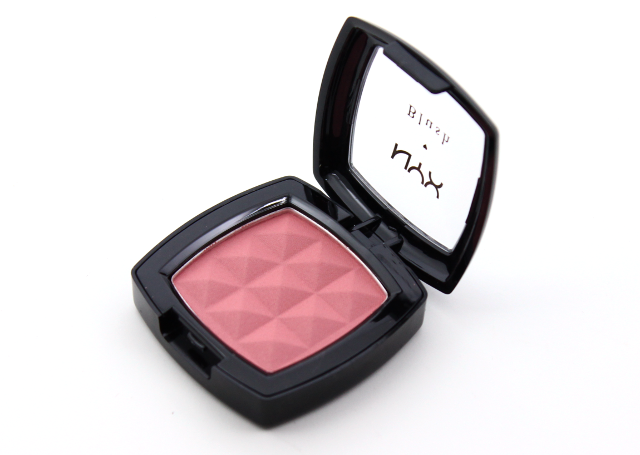 A little bit of product goes a long way since this blush doesn't skimp on pigment. But if you want to go for a bolder and more prominent rosy pink hue on the cheeks, the color can easily be built upon. Dusty Rose is one of those blushes that I think will look super flattering on everyone. It also compliments a neutral and/or smokey eye beautifully, without being overwhelming. I am happy to report that Dusty Rose is impressively long lasting. It hangs on for hours on my cheeks-which happen to be on the oilier side, by the way. NYX's Dusty Rose blush is having a major moment in my makeup routine, and it has quickly become one of my most favorite fall blush colors. I am slowly building up my NYX blush collection and so far, I have been nothing but impressed with the ones I have tried. I just love how pigmented and smooth they are. They are also super affordable to boot-gotta love that! 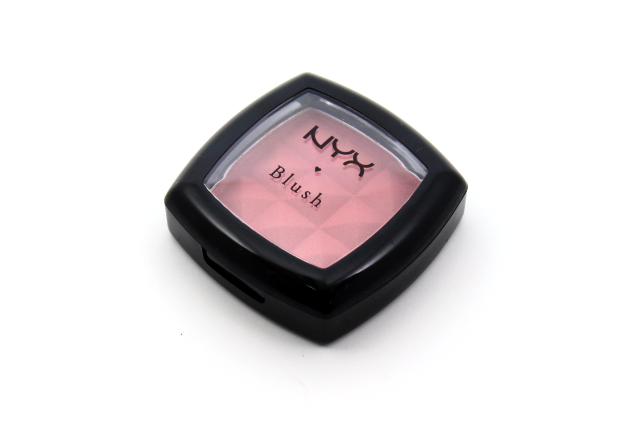 Which are your favorite NYX blushes? NYX blushes really are a great bargain find. I can't wait to try others in the lineup!